Nathan is a Senior Research Scientist at the Ministry of Defence Science and Technology Laboratory (Dstl). Nathan’s research focuses on human performance and health in austere environments. He is particularly interested in psychological processes related to selection and preparation, in-deployment monitoring and support, and post-return adjustment. In recent years, Nathan has conducted research with polar, desert and mountaineering expedition groups, Antarctic research scientists, and military personnel. He has collaborated with international colleagues on a number of projects related to human performance in space, recently co-authoring chapters in the new textbook Space Safety and Human Performance. 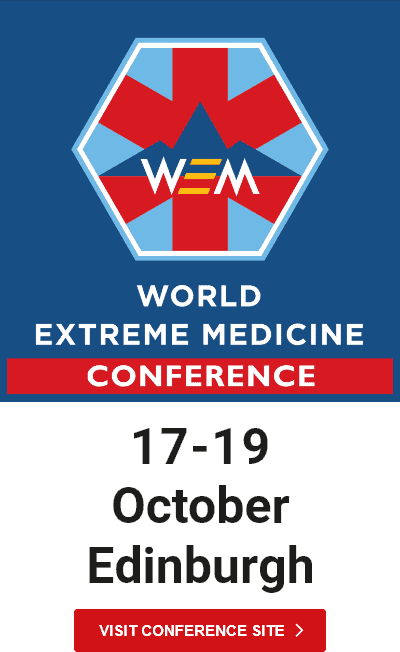 Nathan has also recently supported the development and delivery of the Human Factors and Situational Awareness module on the Extreme Medicine MSc programme at the University of Exeter. Prior to joining the MoD’s Defence Science and Technology Laboratory, Nathan was a Lecturer at University of Northampton. Whilst at Northampton, Nathan lectured on topics related to sport and performance psychology, and conducted research out of the Centre for Physical Activity and Chronic Disease. Before that, he completed both his undergraduate and PhD degree in the Sport, Exercise and Rehabilitation Sciences department at the University of Birmingham. Consistent with his interest in extreme settings, Nathan has spent time exploring the French and Austrian Alps, joined a sailing expedition to Antarctica, and has trekked in Iceland, Finland and Norway. He is a Fellow of the Royal Geographical Society, and associate of the Alpine Club.